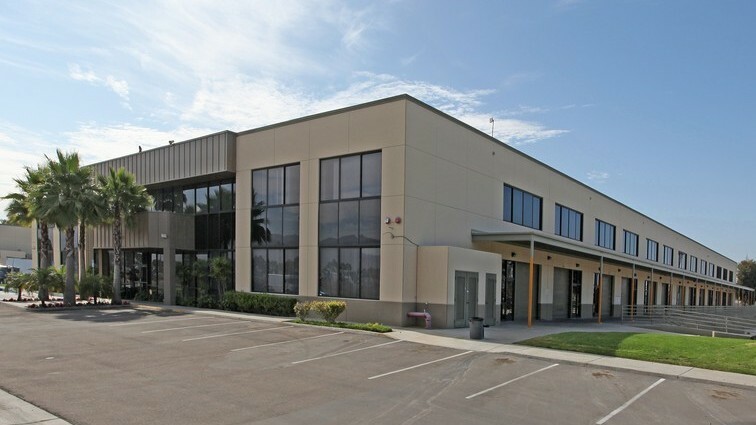 The 19,110-square-foot office and warehouse condominium in Otay Mesa in the Amistad Distribution Center at 10065 Via De La Amistad, San Diego 92154, sold for $1,180,800, cash. The buyer was Performance Wealth Investments, dba Amistad Otay LLC, 2505 Windward Way, Chula Vista 91914. The seller of the property (assessor’s parcels 646-142-01 to 04 and 13 to 16) was City National Bank, who took back the property as an REO. Mark Lewkowitz of Colliers International represented the buyer, who plans to lease the property for investment purposes. Darren Mullins of Cassidy Turley represented the seller. This two-story property features multiple dock positions and a 26-foot clear height in the warehouse. “This was an all-cash transaction and the buyers were able to achieve one of the lowest price-per-square-foot in the Otay Mesa Market,” said Lewkowitz, associate vice president at Colliers. This entry was posted in Condo, Industrial, Price Per Square Foot, REO and tagged Amistad Otay LLC, Otay Mesa Industrial. Bookmark the permalink.